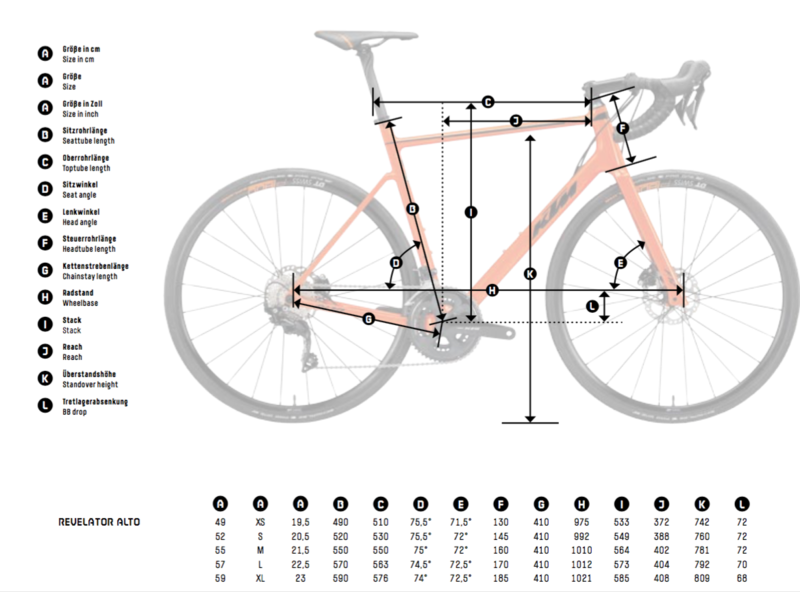 What a way to launch the new KTM disc brake equipped road bike. We'll save all the product details for another time, for now just enjoy watching this one being built over your coffee this morning. 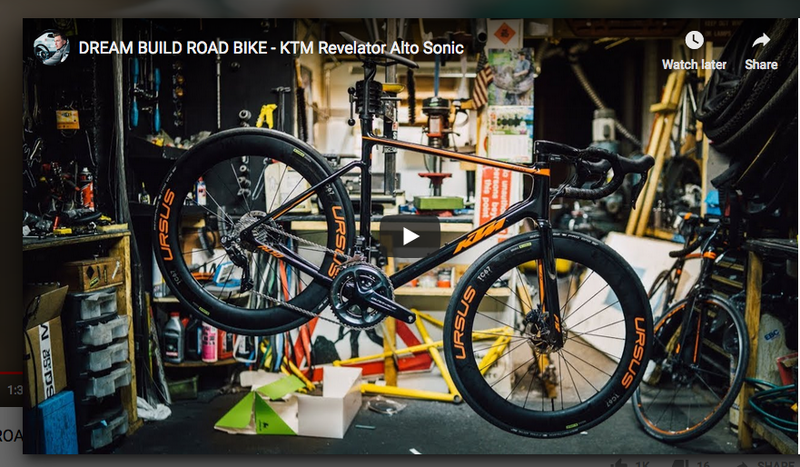 The 2019 KTM Revelator Alto disc range of bikes is now available. So we thought we'd build a special one with the new Ursus TC67 Disc wheels. The Neri - Selle Italia - KTM UCI team are currently over in Colombia on their Ursus equipped KTM's so we built this bike with that brand partnership in mind.